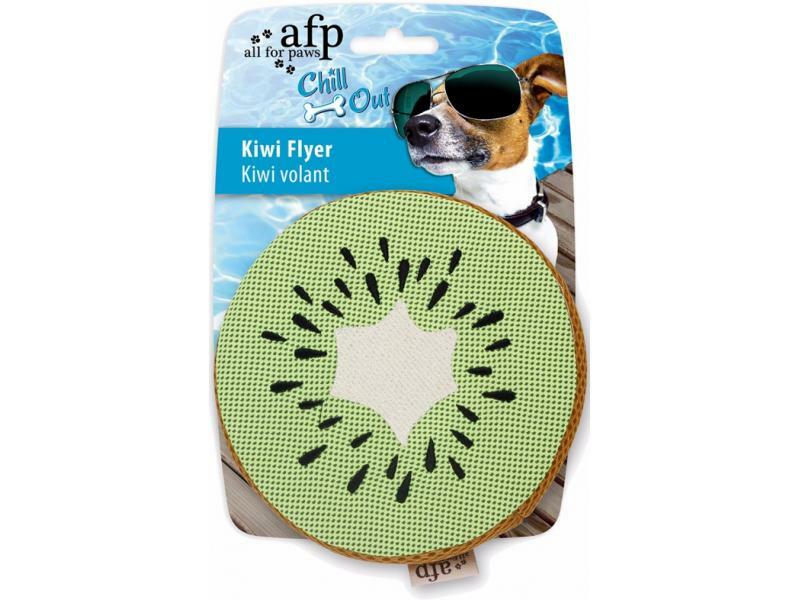 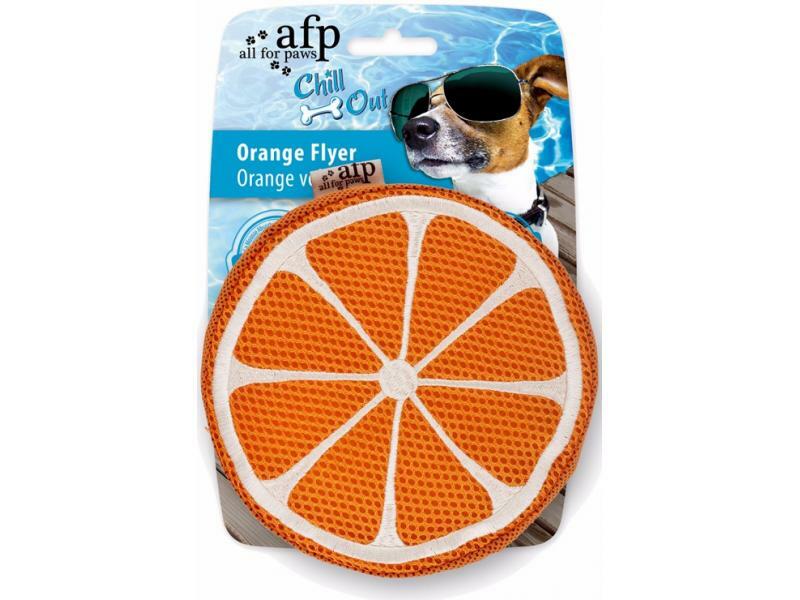 Eye-catching dog toy which has been designed to quench dogs thirst in the summer. 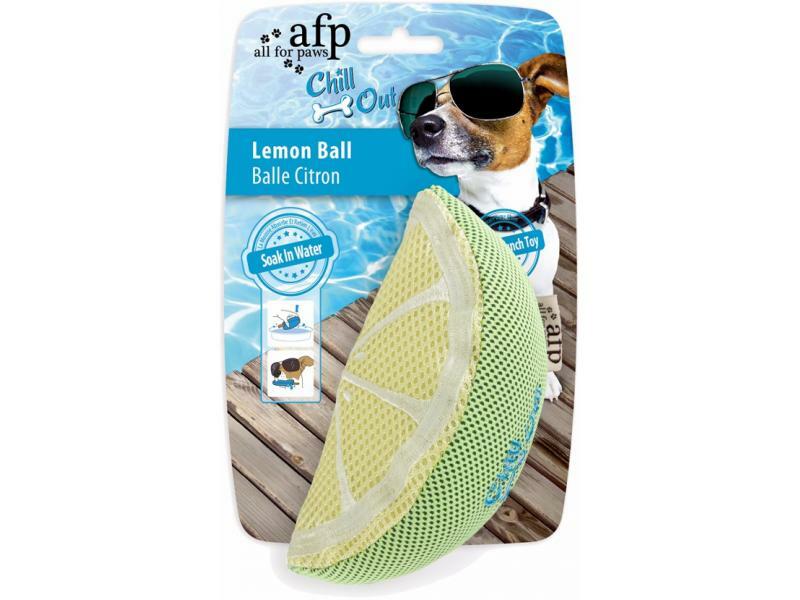 Simply soak the toy in water and the polyester sponge inside will absorb it. 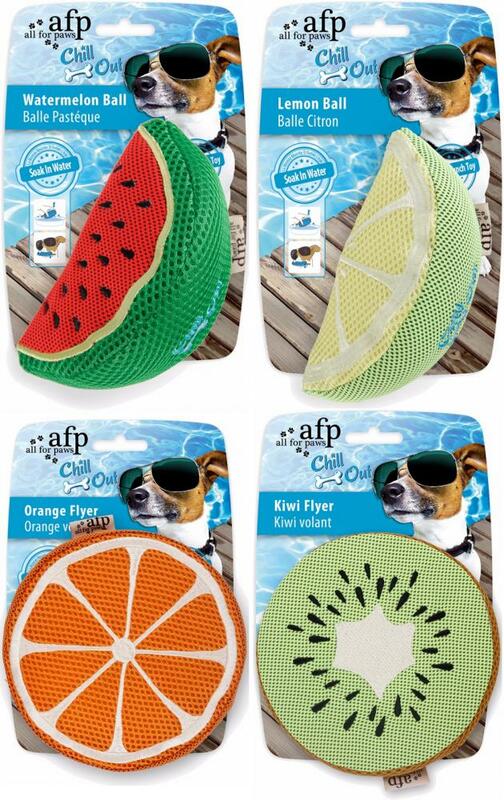 Dogs will be able to drink while playing. 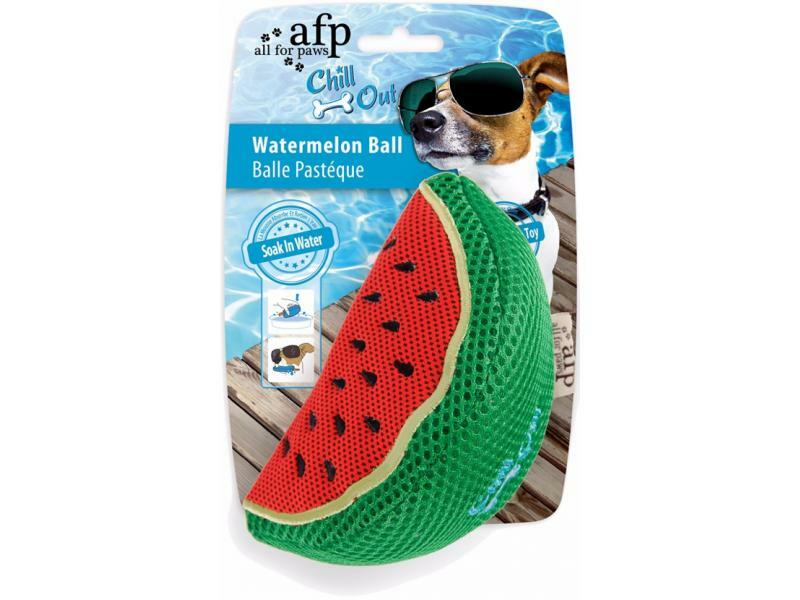 There are currently no questions for All For Paws Chill Out Fruit Toys - be the first to ask one!